Disclosure: PBS Kids gave me a copy of this DVDs free of charge to review. All opinions in my review are my own and I did not receive any other compensation. As in all my reviews I am providing links for your ease, but receive no compensation. 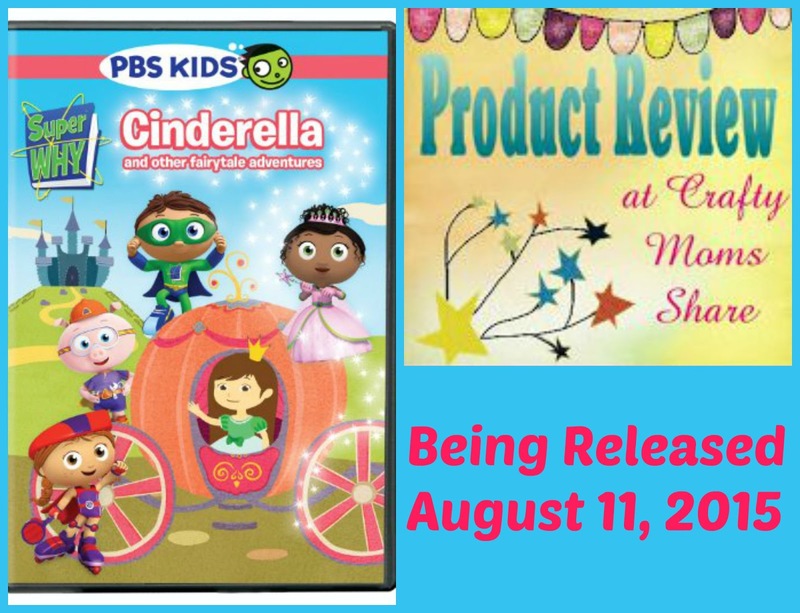 Today we are excited to share this new Super Why DVD with you. It is being released next week and you can pre-order it now. 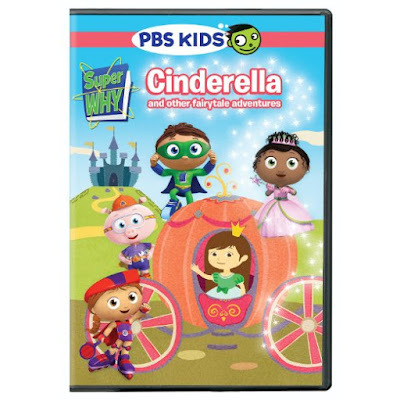 Super Why: Cinderella and other fairytale adventures has five fun fairytale adventures on it. The first and last are both from Cinderella. 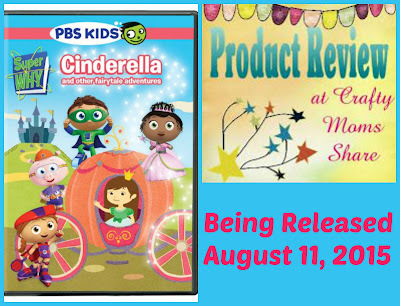 In the first the Super Readers use their special powers to help Prince Charming find Cinderella and in the last they help Cinderella stay after midnight and dance more comfortably. They also help Snow White, the Prince and the Pauper, and the Boy who Cried Wolf. For those that have not watched Super Why, their special powers are Alphabet Power, Spelling Power and Word Power. In each story one of the Super Readers has a problem and they are brought into a story where a character has a similar problem. They help the characters by finding letters, spelling words and changing words in their stories. Now Hazel has not really liked Super Why previously. 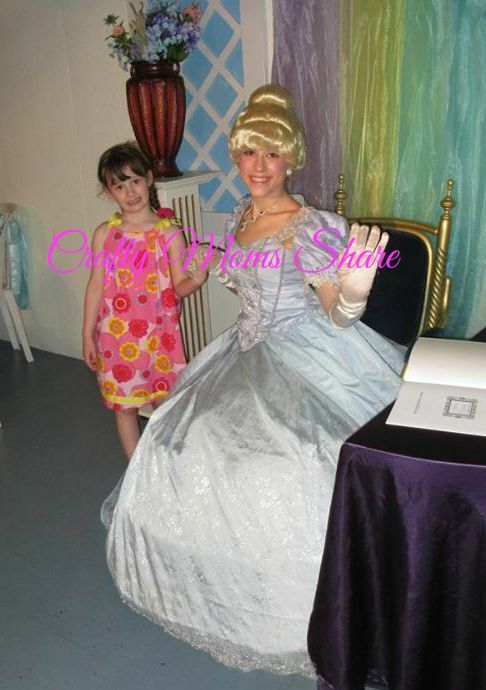 It is not a show we normally watch, however with the fairytale emphasize and especially with Cinderella in this one she was very interested. She actually asked to watch it over again right after the first time we watched it. She really enjoyed all the stories and loved that they related to fairy tales. Of course it also may have helped that we had just gone to Story Land in New Hampshire. 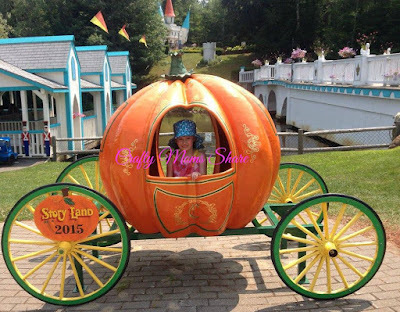 The day included a tea party with Cinderella and a ride in the pumpkin carriage. We also recently saw a live performance of Cinderella at a local theater. What I like about Super Why is that it introduces letters, spelling and reading to children of many ages. It relates classic tales and changes them. I always like when a show teaches kids to think outside of the box and I really do think this one does. PBSkids.org has some ideas to go with some of the episodes. To go with the Boy Who Cried Wolf they give plans to have a Letter Party. To go with Cinderella the activity is to Make a Clock. There are so many options of ways to expand these shows and lessons. It is a perfect DVD for a child just learning the alphabet to an emerging reader. Doozers Pod Squad DVDs Review and Giveaway!